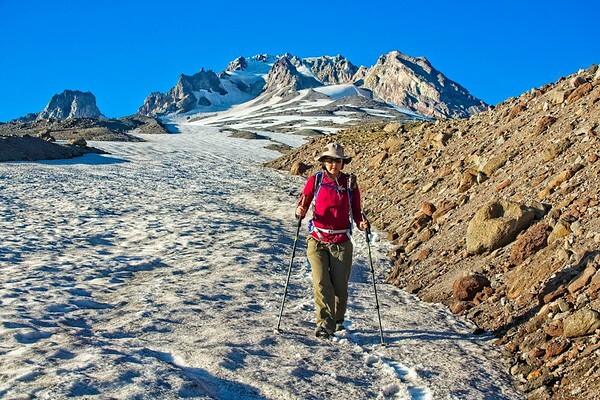 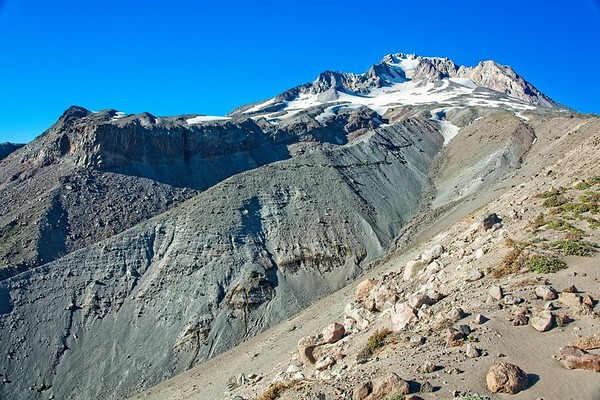 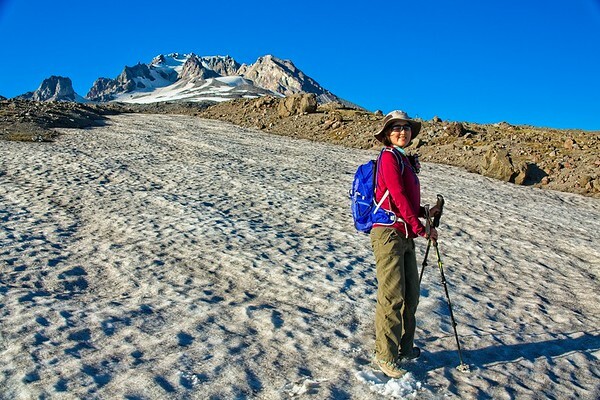 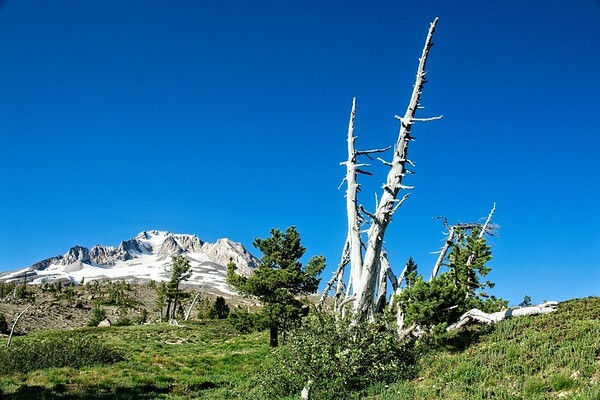 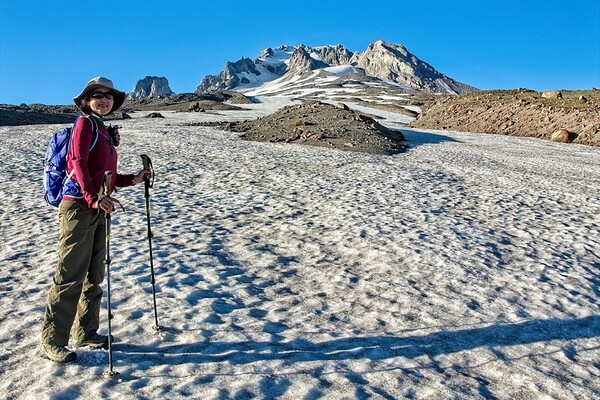 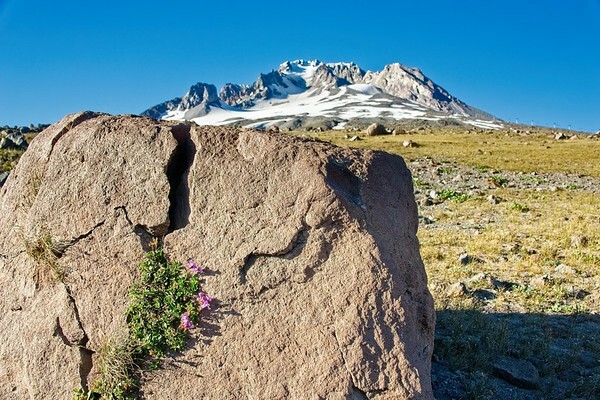 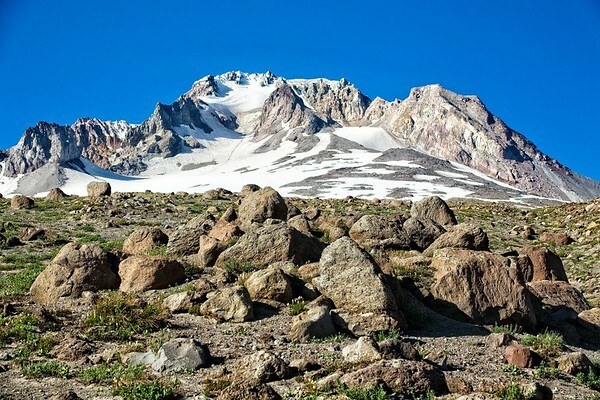 A Timberline, Zigzag, Silcox Loop - 2018/07/19 - Chiyoko & Guy's Photo Site. 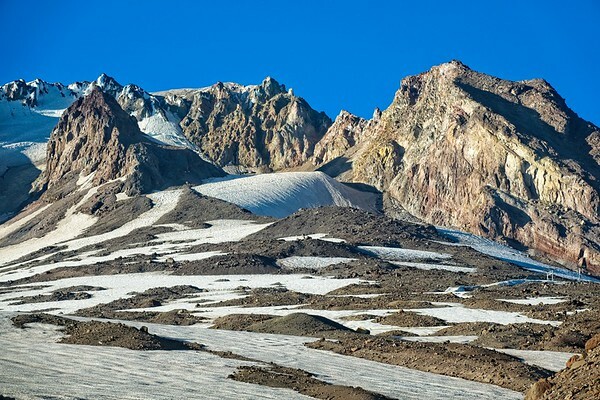 An after work evening hike from Timberline, cross country to the Zigzag Canyon then back across to the Silcox Hut before heading back down to Timberline lodge and a beer! 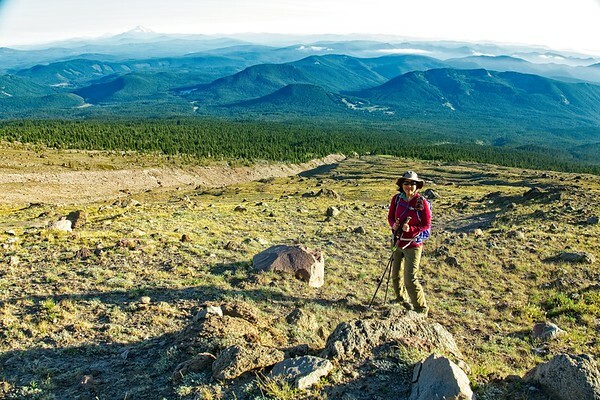 After work in my Happy place! 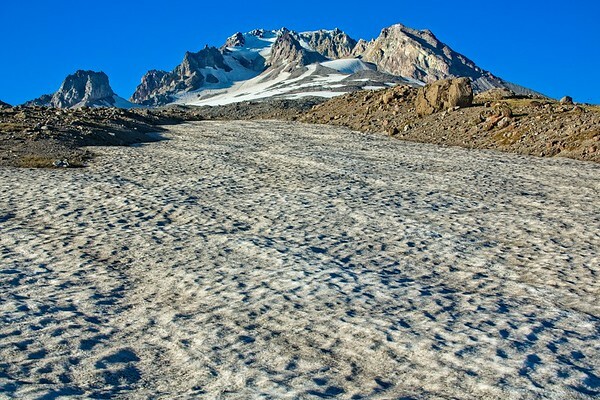 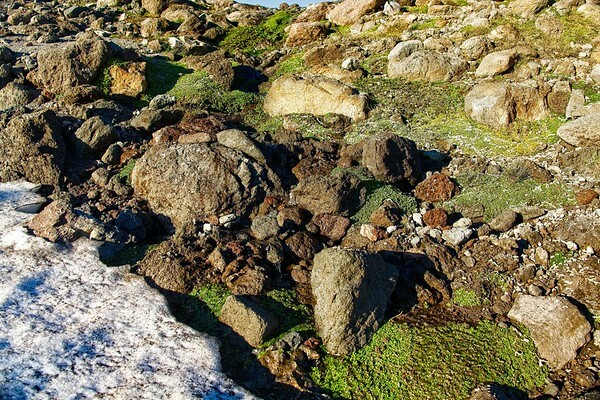 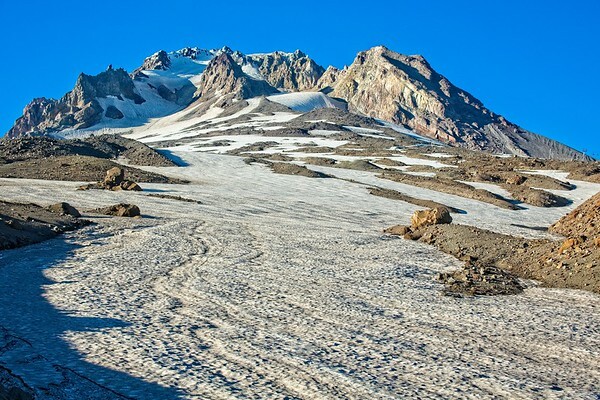 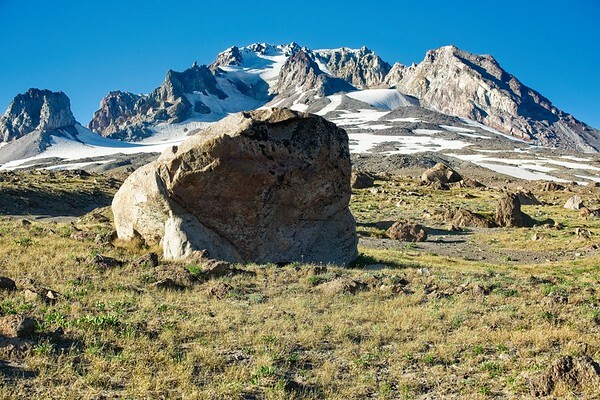 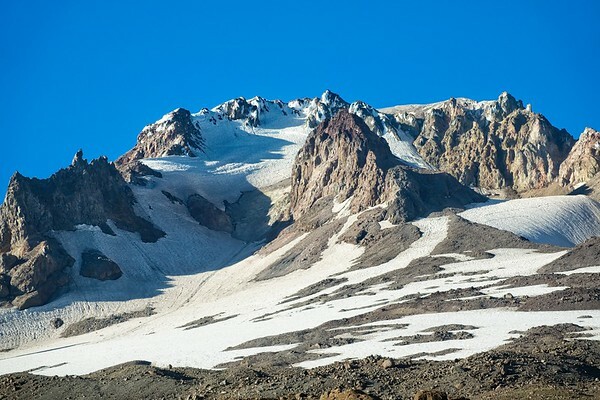 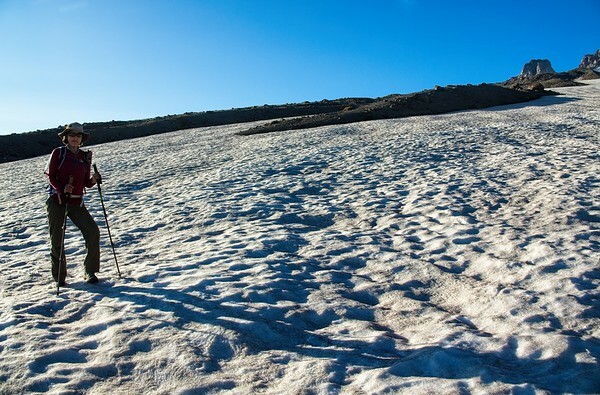 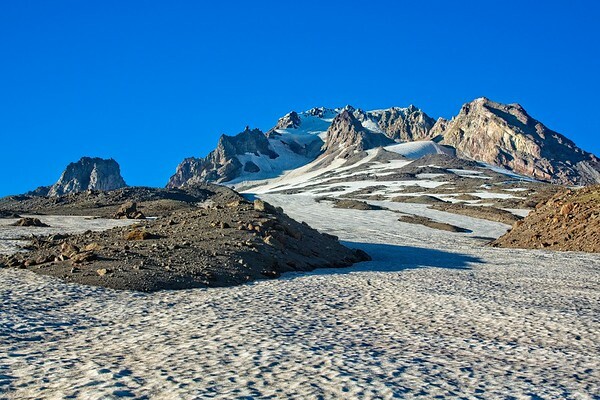 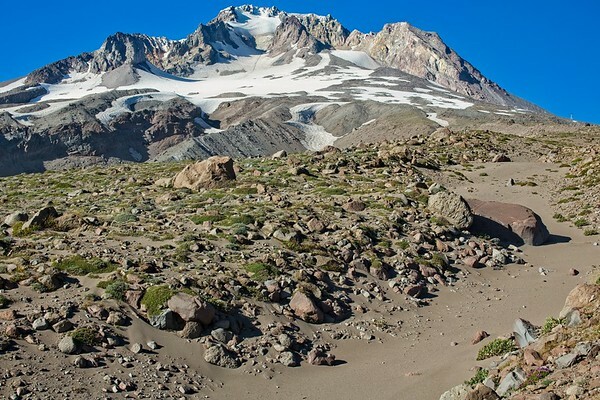 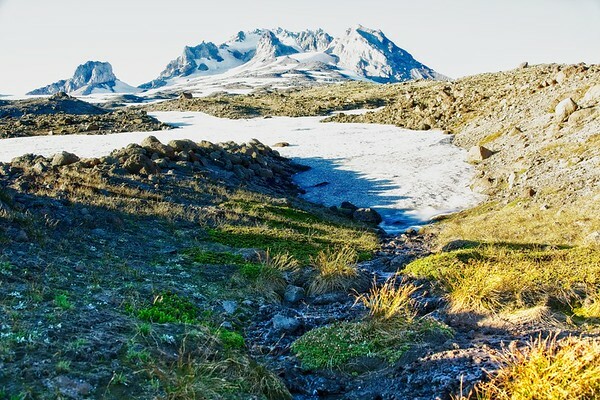 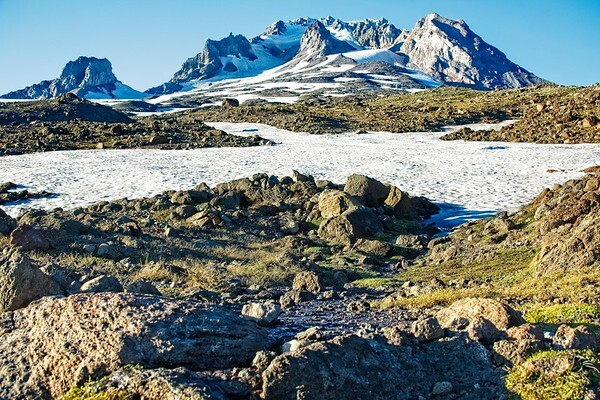 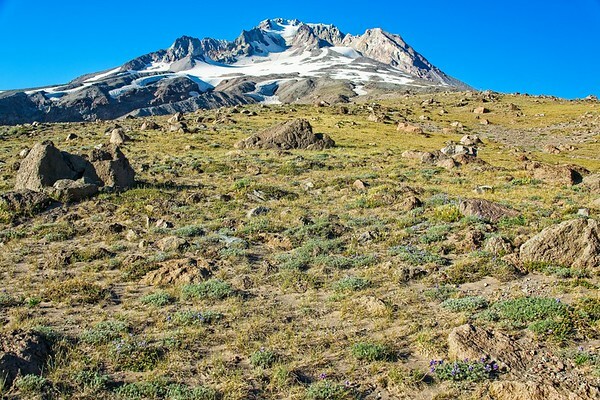 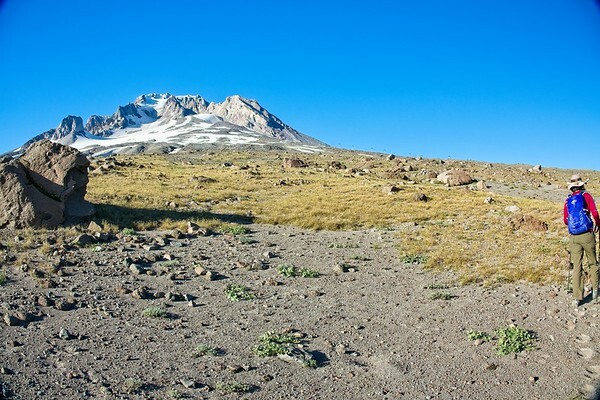 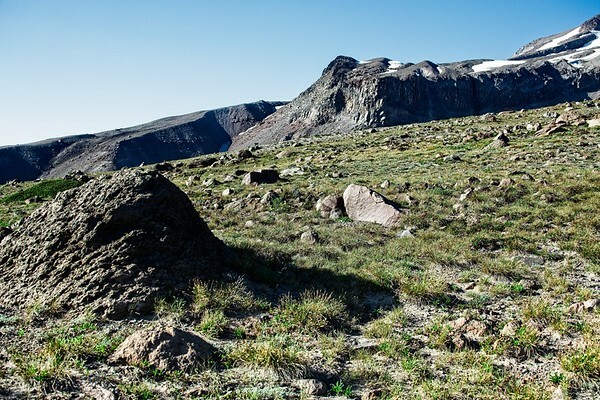 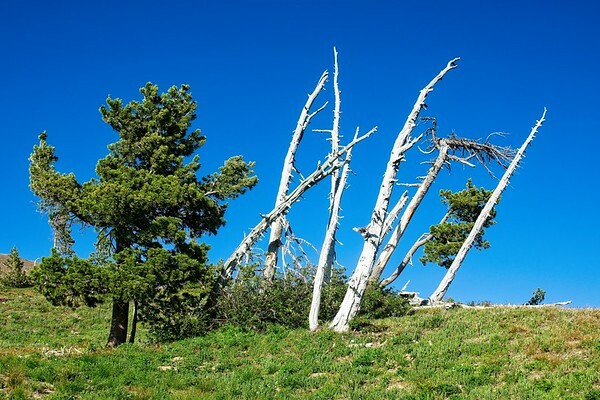 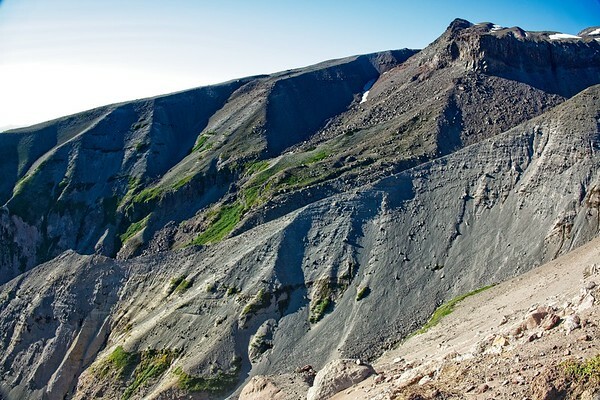 2018/07/19: An after work evening hike from Timberline, cross country to the Zigzag Canyon then back across to the Silcox Hut before heading back down to Timberline lodge and a beer!